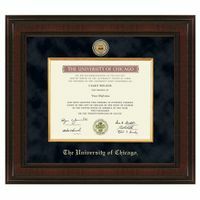 Chicago Polished Pewter 5x7 Picture Frame at M.LaHart & Co. 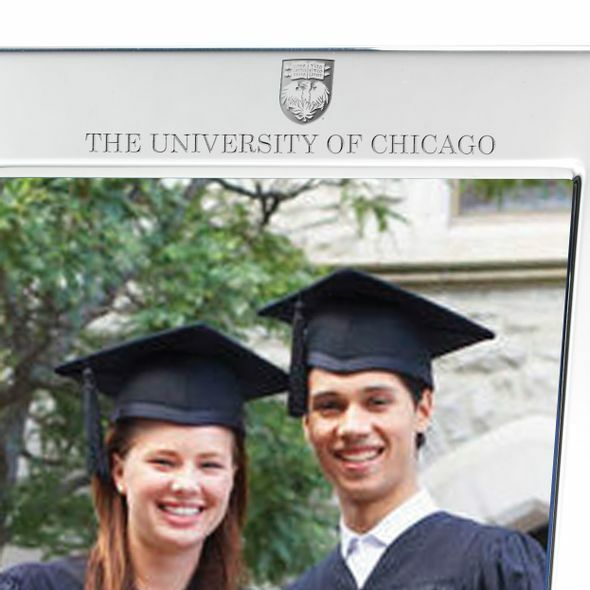 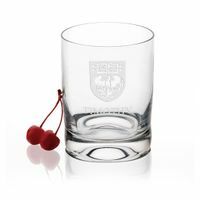 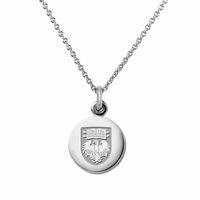 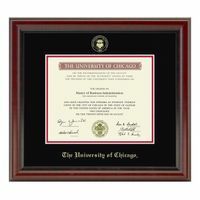 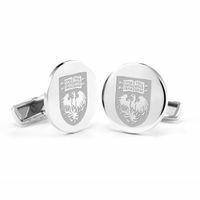 The University of Chicago pewter frame, handsomely engraved with “University of Chicago” and seal at top, generously accommodates your custom-engraved personal message. 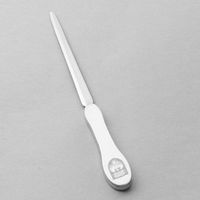 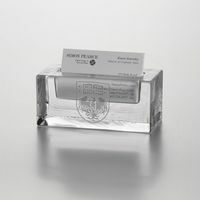 Sized for 5 x 7 photo, portrait or landscape orientation. 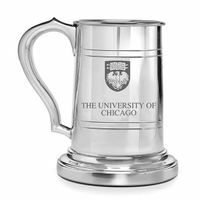 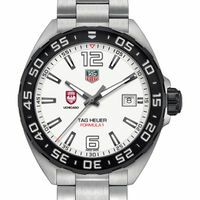 Crafted from solid pewter with high-polish finish. 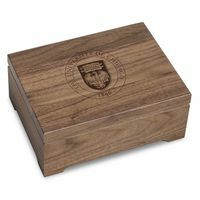 Presented in our attractive gift box. 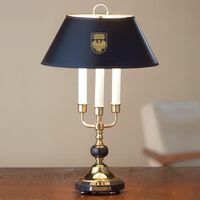 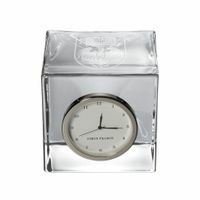 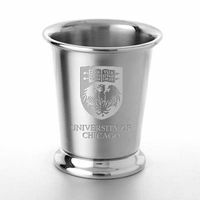 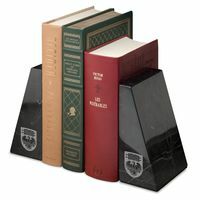 Combine with our pewter julep cup or other desk accessory for a unique graduation gift set. 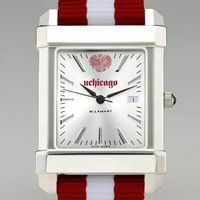 Chicago Graduation Gift featured selection. 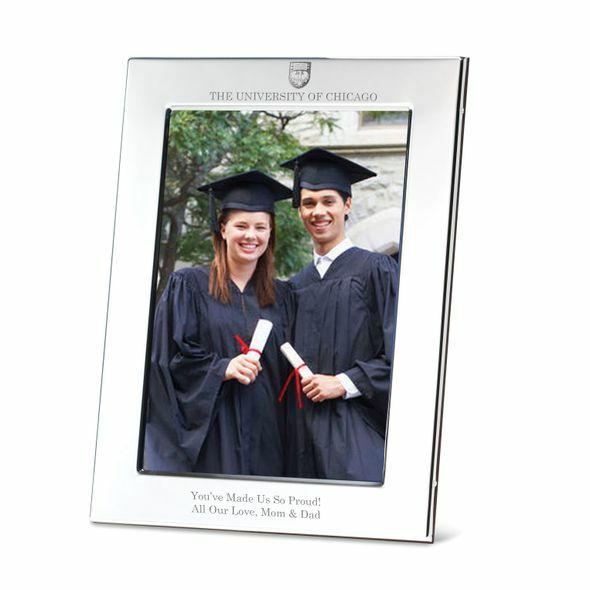 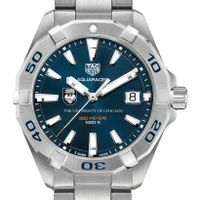 Personalize with custom-engraved message below photo.